Forbes.com describes Measure Air Performance’s innovative approach to developing the large market for energy savings in lab exhausts. 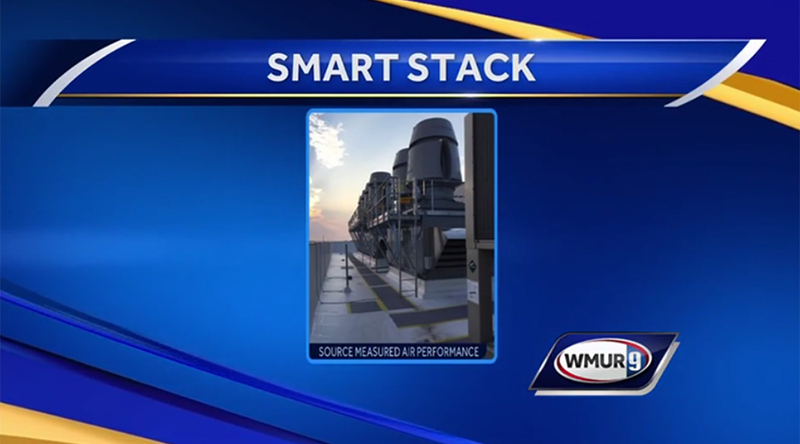 Measured Air Performance wins the NH Tech Alliance Product of the year award for its SmartStack™ product. Measured Air Performance was honored to be selected as the 13th annual Product of the Year for its SmartStack™ product at the NH Tech Alliance award ceremony on October 10, 2018. SmartStack topped an impressive array of technical products including a camera that provides real-time monitoring of radiation treatment effectiveness, an automatous mobile robot with leading edge artificial intelligence and self-learning, as well as several others. Measured Air Performance CEO Steven Graves interview by Fred Kocker of WMUR on winning the NH High Tech Alliance Product of the Year. Fred Kocher sits down with Steven Graves, CEO of Measured Air Progress to discuss winning the NH High Tech Alliance Product of the Year. 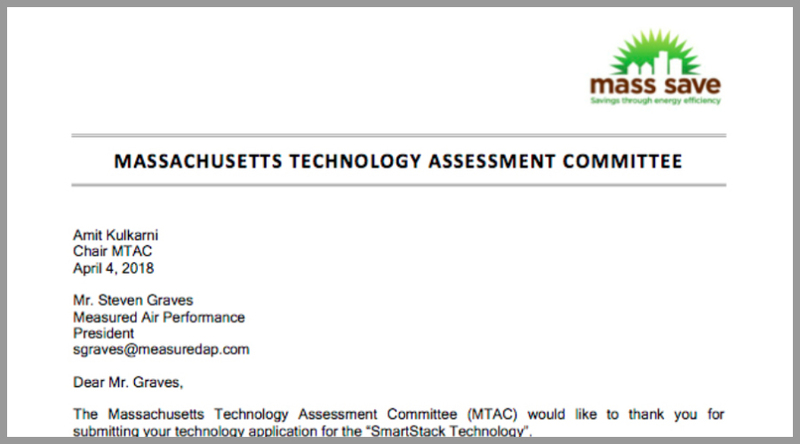 The Massachusetts Technology Assessment Committee approves SmartStack™ for utility incentive money and rebates. The Massachusetts Technology Assessment Committee reviewed SmartStackTM and approved it for utility incentives and rebates. 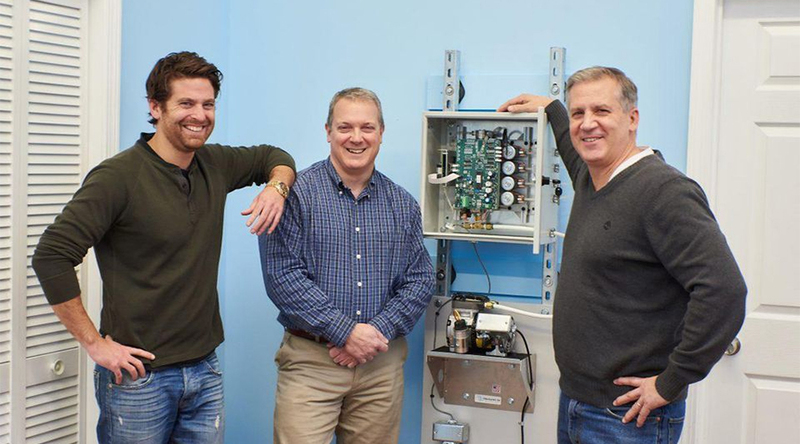 This accelerates the return on investment (ROI) for SmartStackTM installations, which in many cases are less than 24 months without the utility incentive money. With utility rebates and incentives, some SmartStackTM installations will be net cash zero over 12 months.